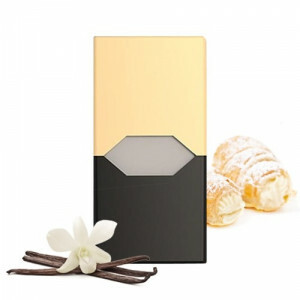 A popular American next generation e-cigarette kit, the JUUL is a pod device which is simple and elegant. 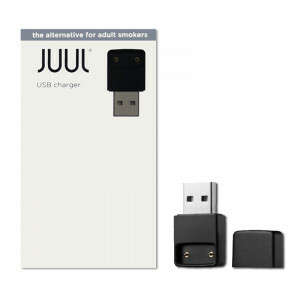 This JUUL Starter Kit comes with 2 JUUL pre-filled cartridges/pods. Each pod contains 0.7ml liquid with 5% strength by weight. 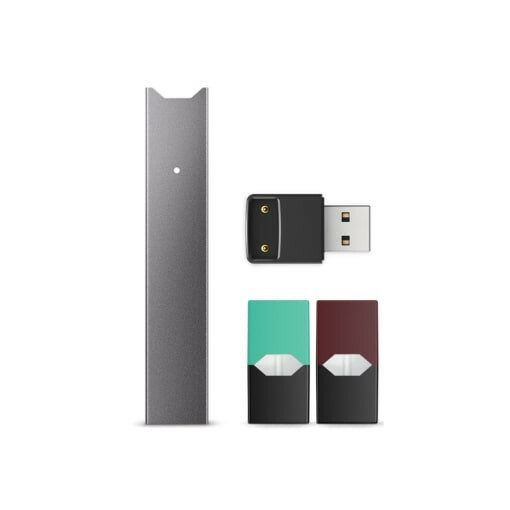 The JUUL starter kit comes with the JUUL device and 2 pre-filled cartridges/pods of Virginia Tobacco and Cool Mint flavour. JUUL is a pod mod vape which has taken the US market by storm. 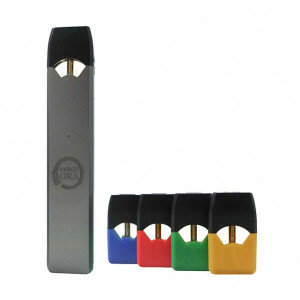 The device it sleek, compact and easy to carry, and has full ability to satisfy the needs of heavy smokers helping them make the switch. This device gives a mouth-to-lung drag and is especially popular not just among new (adult) vapers, but also with experienced vapers. Just insert the pod and inhale to get started! The Product has been imported into India by a third party from USA and are thereafter being sold on Vape Stop. 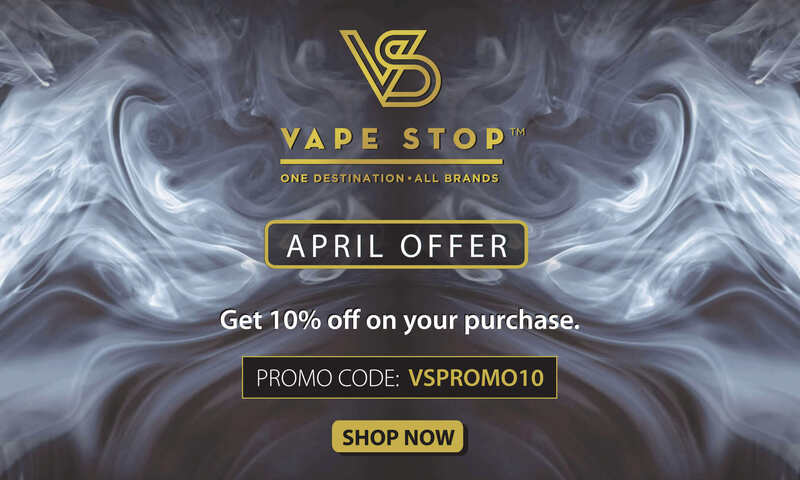 All these products are covered under replacement warranty provided by Vape Stop. Refer to Terms & Conditions for further information. I was heavy smoker & keen to rid your life of tobacco cigarettes. 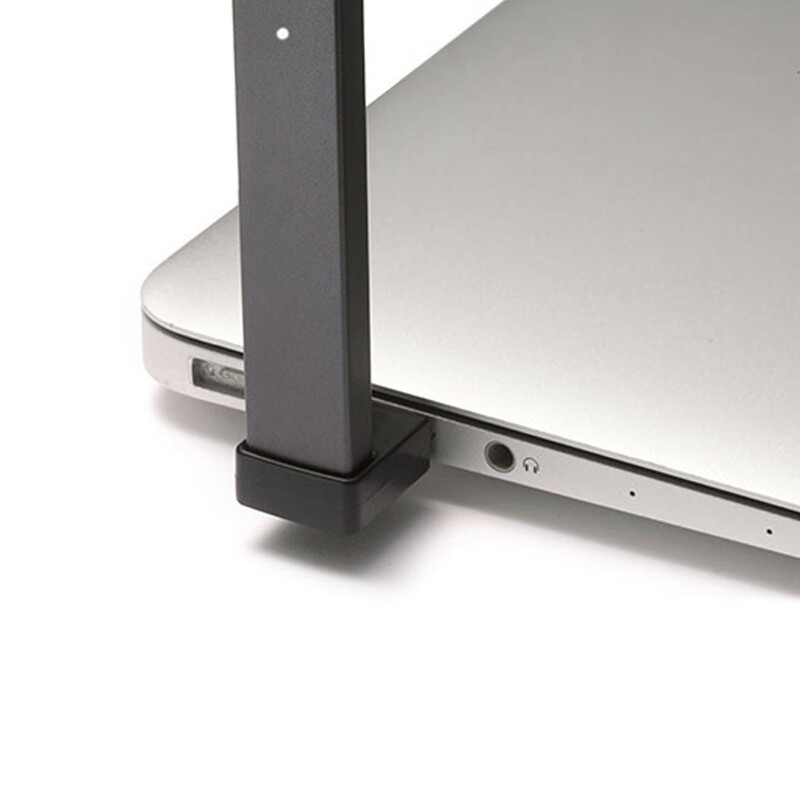 Heard about Juul starter kit from my friend ,who is in US , it was well worth trying a juul. 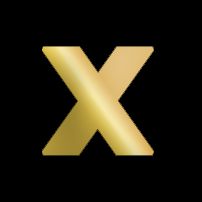 Extremely strong and satisfying hits, it helped me ,kick the smoking habit. Excellent product. Really helps quit smoking.. Unbelievable..
A very useful gift to give to any smoker relative/friends. Very easy to use and carry around and it comes with some nice flavors. The price of the product is a little expensive but i am just glad of the fact that it's available in India and is genuine.